As a homeowner, you are naturally concerned about your houses aesthetics, from the tip of the roof to the pavement outside. There are a million tiny things you could do to give your home the timeless, rustic, classic or other style that you want. 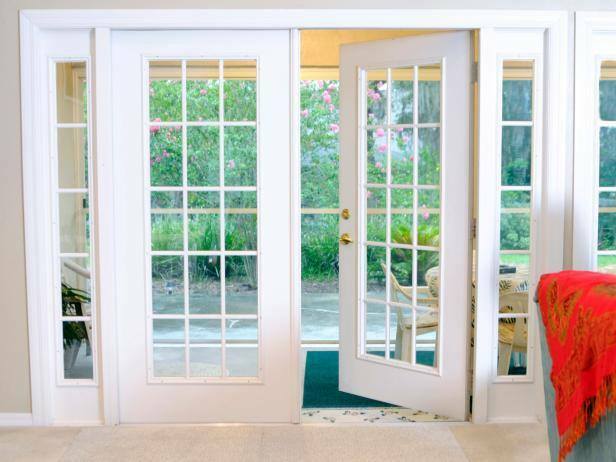 However, one of the most surefire ways of making a change is adding interior French doors in Vancouver, WA to your home. These are classic additions to homes across the world with the potential to fit in practically anywhere. While most people consider a simple two-paneled door, there is actually more to these doors in Portland, Oregon than one might think. While these doors do generally display two panels, but of which swing open to create a wide entrance or exit for the space in question, they can also be found in variations of three or even four panels for those interested in something unique. This larger entrance can make a room look larger than ever by providing unprecedented flow from room to room with seamless simplicity. As is the case with nearly any addition to your home, the finish of the door can make a huge deal of difference for your house as a whole. Thankfully, these doors may be found in nearly any finish you could want, ranging from eggshell to cherry and beyond in order to blend in with any style or decor that already exists in your home. The same can be said for the style the number of panels within the doors themselves can create a sense of openness or a cozy closeness, depending on your design choices. Adding interior French doors in Vancouver, WA to your home can create a large statement, despite it being a relatively small change. Speaking with a professional can help you get started with exploring your options so you can begin enjoying your brand-new style as soon as possible.